Important meeting at the Bluewater Council’s special meeting on Thursday, May 17 at 7:00pm (@ The Stanley Complex, 38594A Mill Rd., Varna – where council holds there regular meetings) NextEra has applied for delegation status. 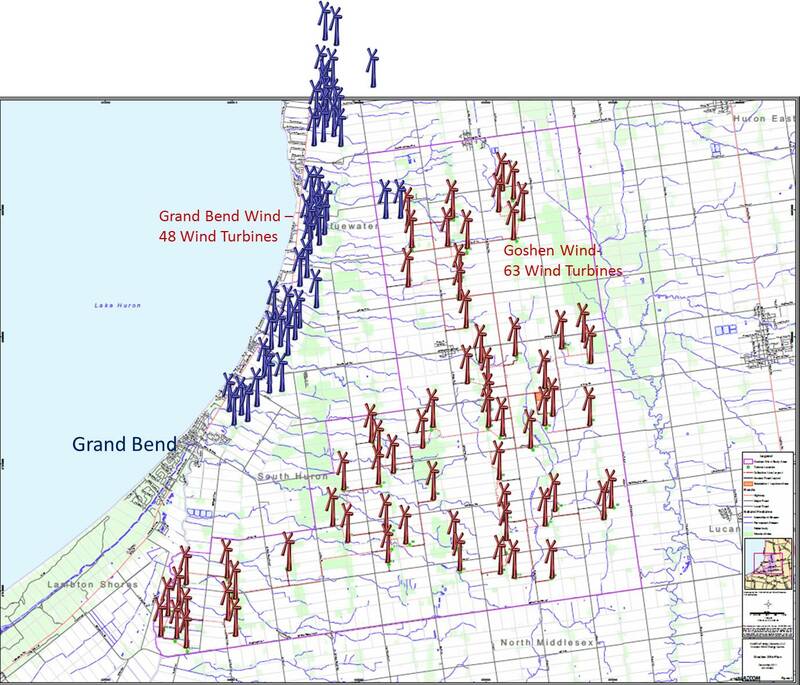 NextEra’s purpose – for the Municipality to finalize policies for wind energy companies and complete the Municipal comment form for submission, on the NextEra projects. It is a public meeting and BAT has been granted delegation status as well. I will be giving a talk after NextEra and we need to fill the building to show NextEra and council, once again, we mean business, are not going to stop the fight and will not go away anytime soon. Please clear your slate and come to this MUST ATTEND meeting. Posted on May 13, 2012, in Next Era. Bookmark the permalink. Leave a comment.